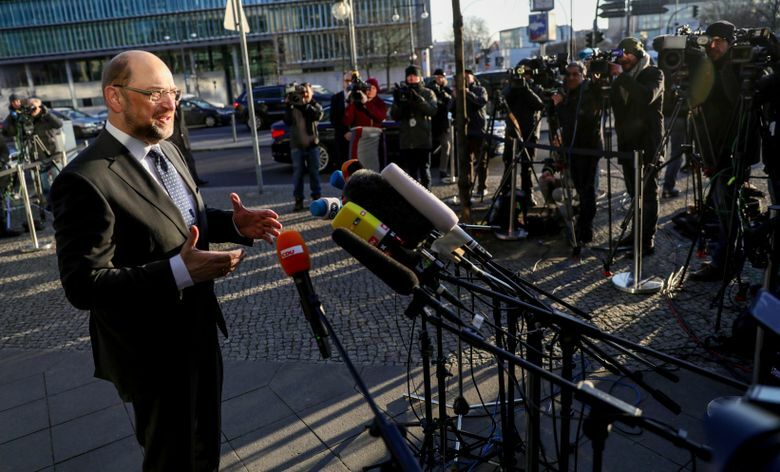 BERLIN (AP) — Talks on a new German coalition government entered what participants expect will be their final day, with negotiators hopeful a deal can be agreed Tuesday that would bring an end to the country’s political limbo closer. Chancellor Angela Merkel’s conservative Union bloc and the center-left Social Democrats originally hoped to finish the job on Sunday, but had budgeted for two extra days as a precaution when they started formal negotiations on Jan. 26. If a deal emerges, it still won’t be the end of Germany’s unprecedentedly long effort to form a new government after an election in September. Any agreement will have to be put to a ballot of the Social Democrats’ membership for approval, and many in the party are skeptical about extending a four-year partnership with the conservatives after a disastrous election result. On the conservative side, Merkel needs only the approval of a party congress. 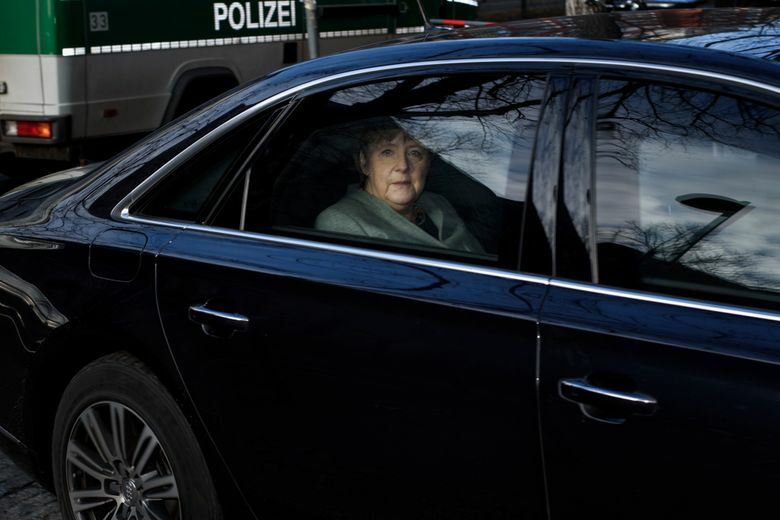 “Every one of us will have to make painful compromises — I am ready to do that if we can ensure that the benefits ultimately outweigh the disadvantages,” Merkel told reporters as she arrived for the talks at the headquarters of her Christian Democratic Union. “I have good reason to believe that we will finish today, I hope in a positive spirit and with a good result for our country,” Social Democrat leader Martin Schulz said. Two points that are important to the Social Democrats remain to be worked out: their calls to curb the use of temporary work contracts and narrow differences between Germany’s public and private health insurance systems. Failure to reach an agreement, or a deal’s rejection by Social Democrat members, would leave a minority government under Merkel or a new election as the only viable options. Merkel’s attempt to put together a government with two smaller parties collapsed in November. Schulz, who had previously ruled out renewing the “grand coalition” of Germany’s biggest parties, then reversed course. No other plausible combination of parties has a parliamentary majority.